Input any equation or expression. With Figure equations become alive. 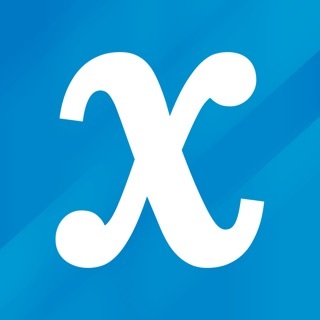 Every number, every variable, and every symbol is dynamic and interactive. 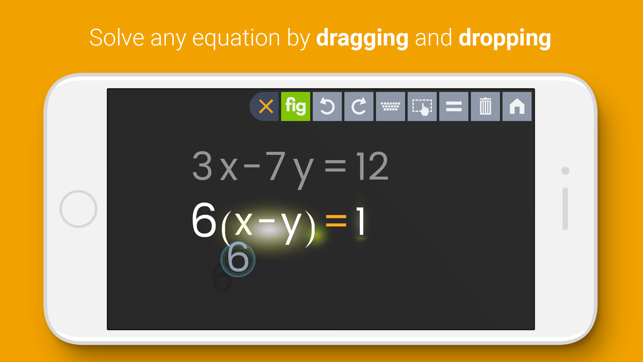 Drag-and-drop your way to a solution... and more importantly, to an understanding of how equations work. 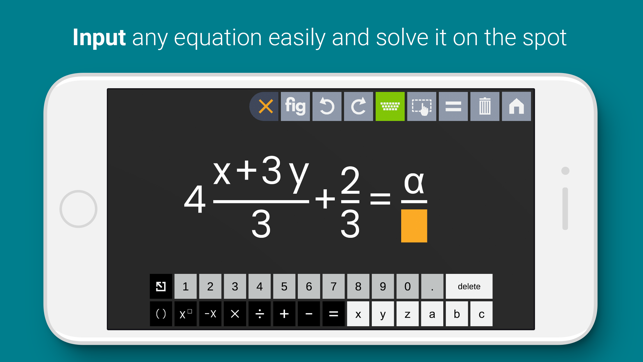 Figure is both an advanced calculator and a sophisticated learning tool. 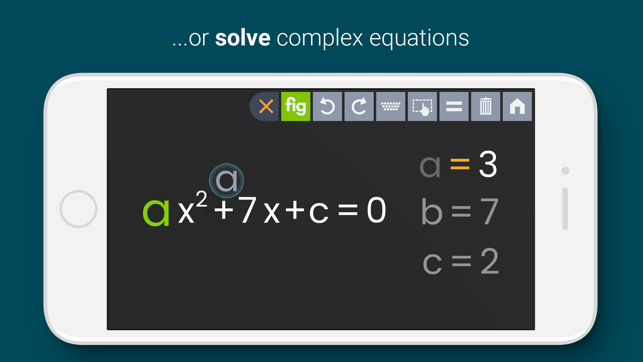 Unlike other math apps, Figure doesn't hand you a solution on a plate. 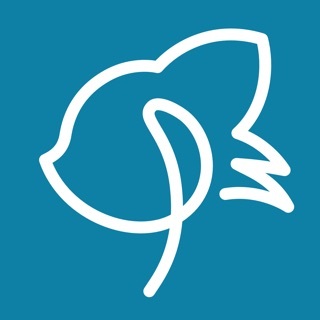 Studies have shown that actively going through the process of solving equations yourself is a critical component to learning and understanding mathematics. 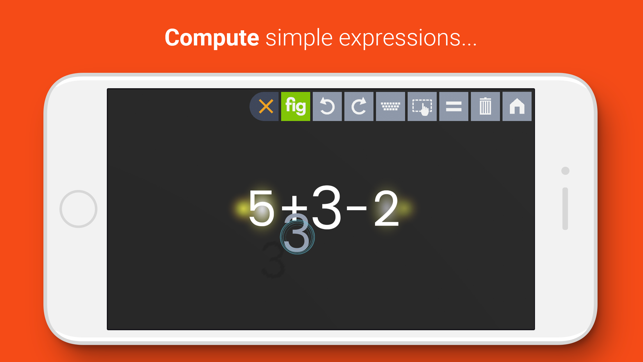 Figure's advanced math engine understands the underlying mathematics, and gently guides you to a solution by suggesting ways to manipulate an expression. But, it does the tedious work for you so you don't have to worry about missing that minus sign, leaving out that factor of 2, or temporarily forgetting that 8x7 is 56 and not 65. 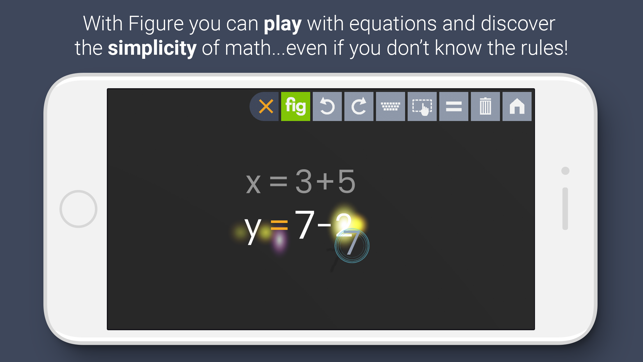 With Figure, you can explore equations without fear of making mistakes. 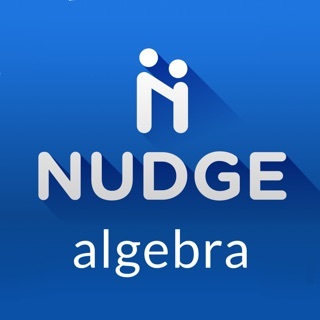 Welcome to the future of mathematics. From counting on fingers, to the abacus, to the slide rule, to the calculator -- the way we do math changes over time as technology develops and the demand for mathematical savvy grows. You've never done math like this before. Stay ahead of the pack. Figure Pro Subscribers get access to Figure 100% ad-free, and will have exclusive access to new premium features! Current subscribers will be automatically upgraded to Figure Pro subscribers. For classroom use contact info@alefomega.com to talk about education discounts. Same great drag-and-drop features, improved.